The Parish of Whinburgh and Westfield lies just south of Dereham in Norfolk. It is formed from the two ancient parishes which centred round the churches of St Mary Whinburgh and St Andrew Westfield, and until 1894 the churches performed all the functions of local government. This all changed with the Local Government Act, 1894, which created civil parishes alongside each of the ecclesiastical ones. All the duties which did not relate to church matters were transferred to the civil parishes, each of which was governed by a parish meeting, or (when the number of residents in the parish justified it) an elected parish council. In 1894 both civil parishes were covered by Parish Meetings. The first meeting of Whinburgh Parish Meeting was held on 4 December 1984, and we have a complete record of Parish Meeting minutes. The early history of the two parishes is unclear, but we do know that under an Order Establishing Parish Councils, dated 8 December 1894, Norfolk County Council established Councils for a number of parishes, including Westfield. 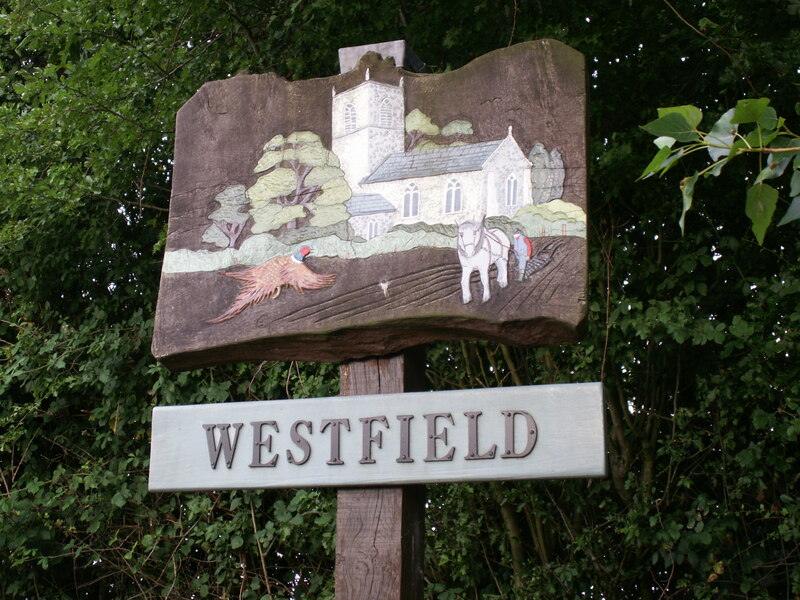 We are unable to locate any records of meetings of Westfield Parish Council, but it is evident that a Parish Meeting on 5 April 1898 (again, no minutes of this exist) resolved to petition the County Council to dissolve the Parish Council, and this was achieved by an Order for the Dissolution of Westfield Parish Council dated 15 April 1898. Westfield Parish Council was very short lived. Norfolk was a county of small villages, and so there were a lot of small parishes. The County of Norfolk Review Order, 1935, sought to rationalise this, and under this Westfield Parish was ‘abolished’ and merged with Whinburgh Parish. The name of the resultant enlarged parish was not changed from Whinburgh. 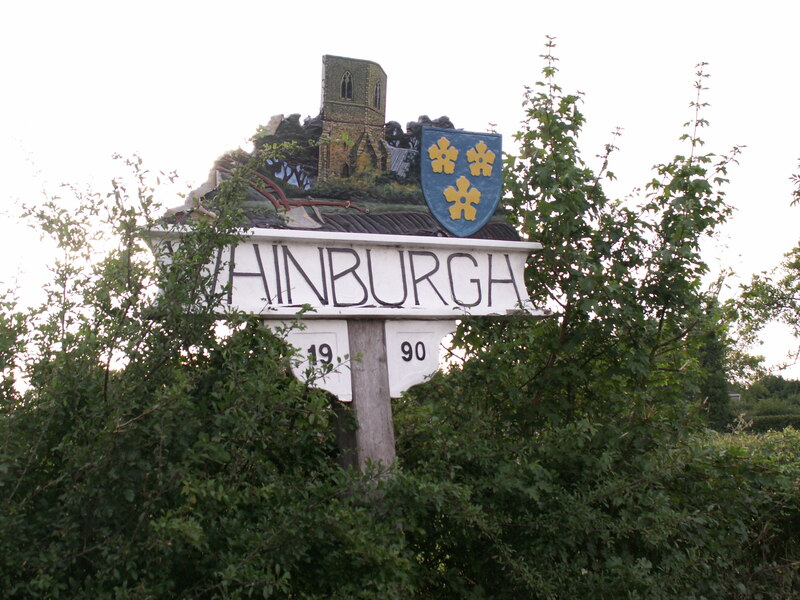 A Parish Council for Whinburgh Parish was established by an Order sealed by Norfolk County Council. The Order is actually dated “1st January, One thousand and fifty-eight”, but we can assume that it was actually 1958! The first meeting of the Council was on 4 June 1958, and again, we have a complete record of the minutes of these meetings. It was not for many years that anything was done about the parish’s name, but on 2 August 1995, at the request of the Parish Council, Breckland Council sealed a Notice of the Change of Parish Name. The parish then became Whinburgh and Westfield.